With a stay at Pan Pacific Orchard in Singapore (Newton), you'll be minutes from ION Orchard and close to National Orchid Garden. 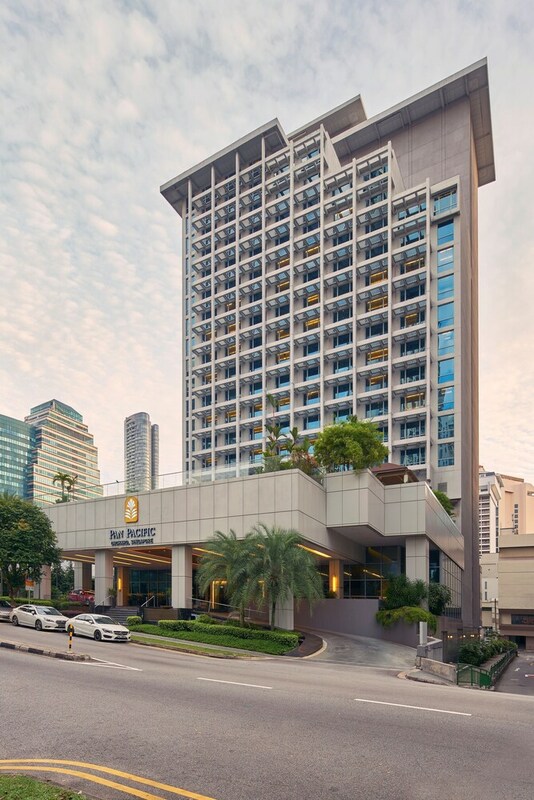 This 5-star hotel is within close proximity of Orchard Road and Lucky Plaza. Make yourself at home in one of the 206 air-conditioned rooms featuring minibars and LCD televisions. Complimentary wired and wireless Internet access keeps you connected, and cable programming provides entertainment. Private bathrooms with showers feature rainfall showerheads and complimentary toiletries. Conveniences include laptop-compatible safes and desks, as well as phones with free international calls. Be sure to enjoy recreational amenities, including an outdoor pool, a sauna, and a 24-hour fitness center. Additional amenities at this hotel include complimentary wireless Internet access, concierge services, and babysitting/childcare (surcharge). Featured amenities include a 24-hour business center, limo/town car service, and express check-in. Planning an event in Singapore? This hotel has 4973 square feet (462 square meters) of space consisting of a conference center and meeting rooms. Free self parking is available onsite.